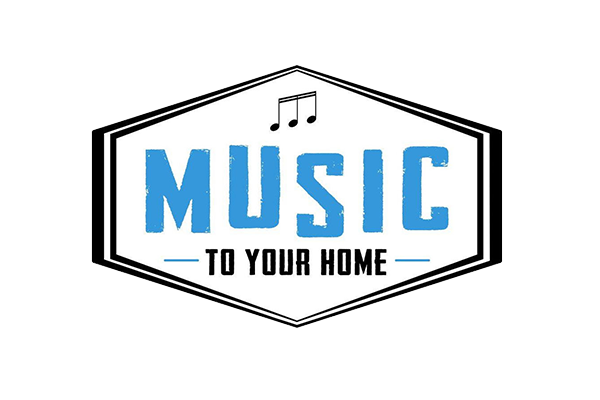 All CCPHP Members receive 10% off Music To Your Home’s in-home services. To redeem this offer, simply call (646) 606-2515 or email moc.e1555956347mohru1555956347oyorc1555956347isum@1555956347ofni1555956347 and mention that you are a Member of a CCPHP-affiliated Membership Practice. CCPHP Members receive 15% off all in-studio packages,memberships and private sessions. Discount does not apply to single class purchases. 15% off iOS App available for purchase on the Inscape website. App discount not available through the iTunes store. It is only available through online purchasing or by emailing the studio at efil.1555956347epacs1555956347ni@no1555956347rital1555956347f1555956347. To redeem your promotional service rates, email Nikki directly at moc.s1555956347senll1555956347ewoan1555956347@ikki1555956347n1555956347 and mention that you are a CCPHP Member. To redeem your promotional booking rates, email the Salthaus Team directly at moc.y1555956347nsuah1555956347tlas@1555956347ofni1555956347 and mention that you are a CCPHP Member.